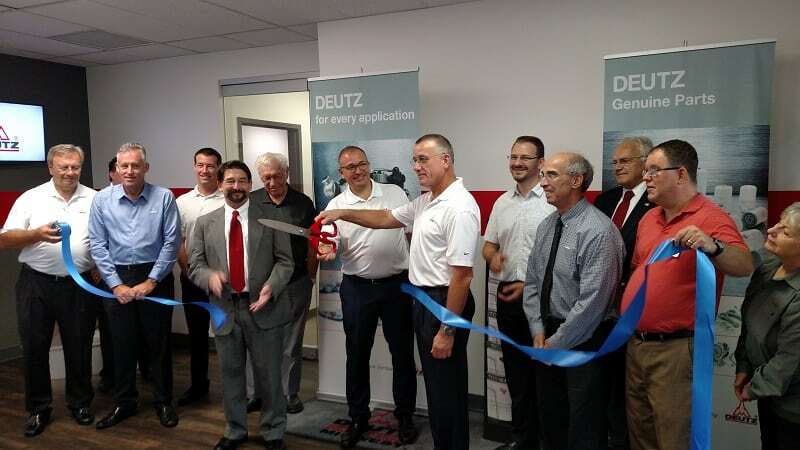 NORTH KANSAS CITY, MO (Sept. 27, 2016) – The first DEUTZ Power Center, located in North Kansas City, MO at 1444 Vernon Street, officially opened for business on Friday, September 16 with a “Blues & Barbecue” event. The event featured a live band, catering by Joe’s Kansas City BBQ, facility tours and an official ribbon cutting. 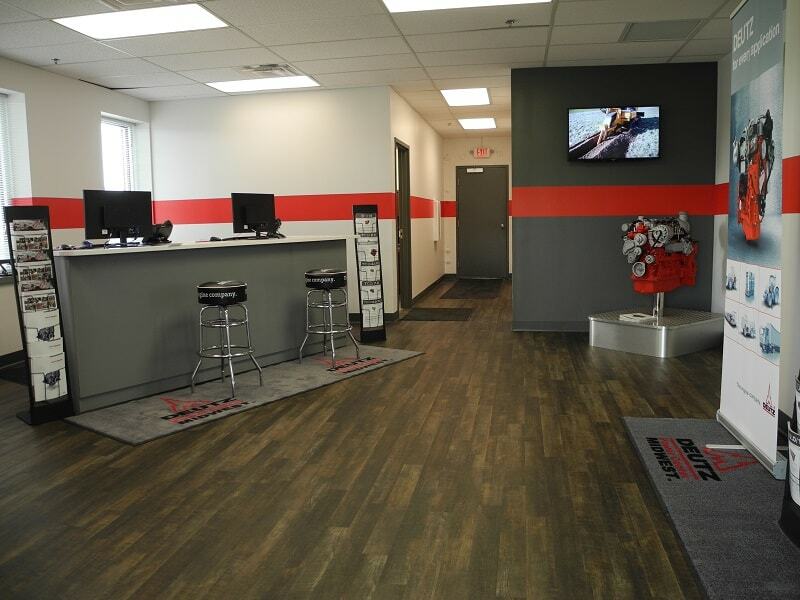 For more information about DEUTZ Power Center Midwest, or the complete line of DEUTZ diesel and natural gas engines it sells and supports, please visit www.deutzsupport.com .